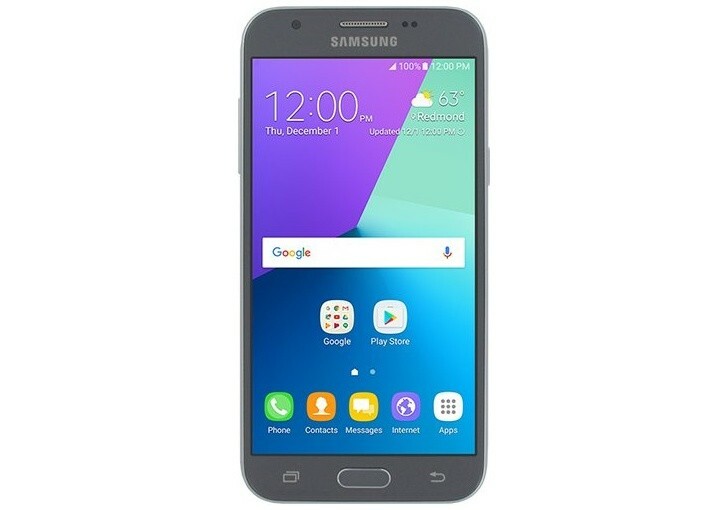 Samsung's hugely successful J-series are due for a 2017 refresh and a lower-midrange Samsung Galaxy J3 (2017) has popped up on Geekbench, then FCC, and most recently received Bluetooth certification. Well, time for a press photo, courtesy of @evleaks. Revolutions are out of the question, naturally, and the upcoming model looks similar to the J3 (2016). Perhaps slightly more rounded corners, and a relocated front-facing camera won't change much. Mind you, this is the SM-J327P model, as opposed to the SM-J3119, which is commonly known as Galaxy J3 Pro, and has been available since mid-summer. The J3 (2017), on the other hand, is said to sport a Snapdragon 430 chipset and 2GB of RAM, and run on Android Marshmallow. It seems you didn't read it properly. If you did you would realize i am not an Apple fanboy. Actually i hate Apple. Booooo at least they change the name, but Samsung keeps calling the unit J3,, so you have just made a (...) reply. Think twice apple fanboy.